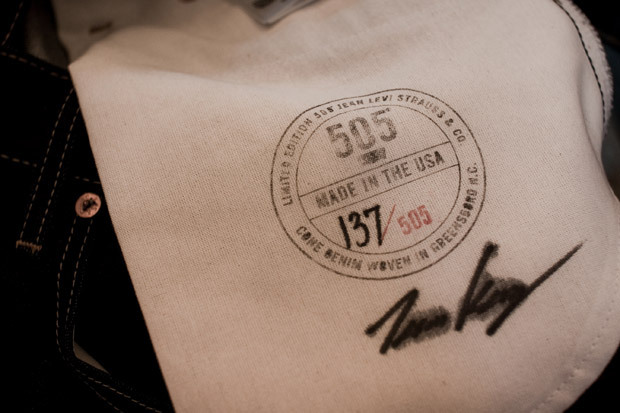 Levi’s release a limited edition 505 jean this season created of Cone Mills denim. 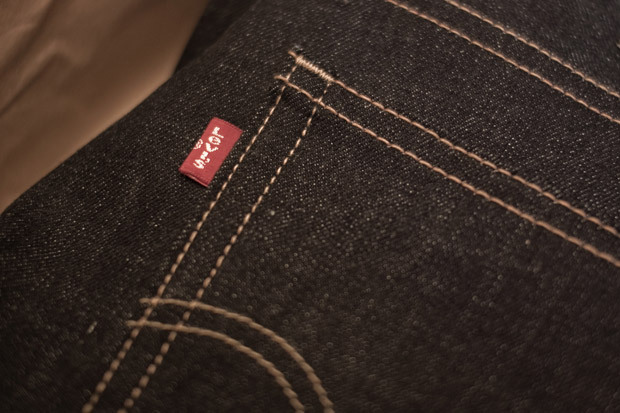 Limited to 505 pieces, the 505 model was originally released in 1967 and features a slimmer fit relative to the brand’s time-tested 501 model. 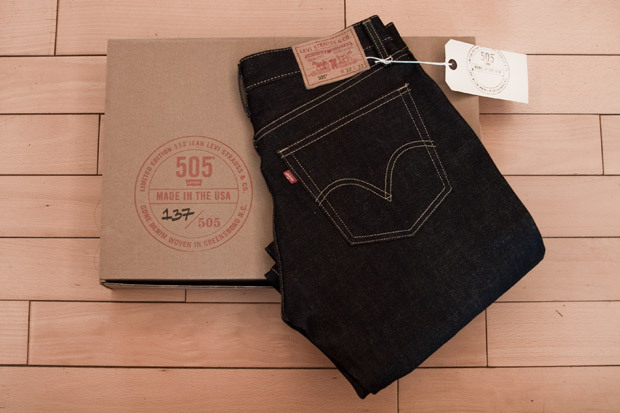 With the provision of denim from Cone Mills, this particular 505 supports one of the last existing denim mills in America with a strong history behind it. 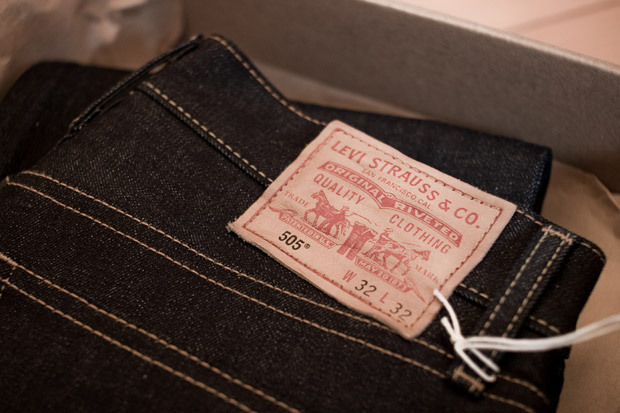 The Cone Mills x Levi’s 505 Limited Edition Jean is available exclusively through the Levi’s San Francisco flagship store and the new Levi’s Concept Store in New York City’s Meatpacking district. 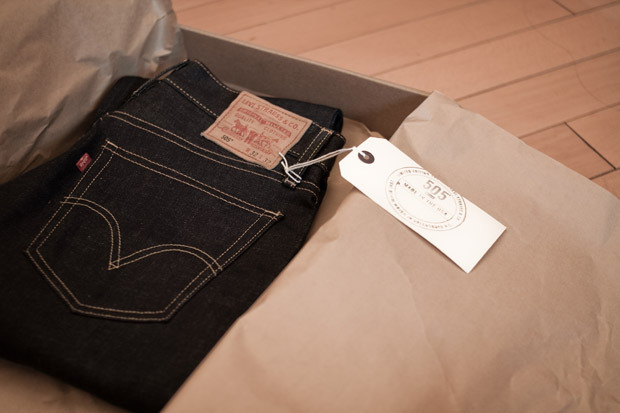 The jeans will retail for $178 USD. 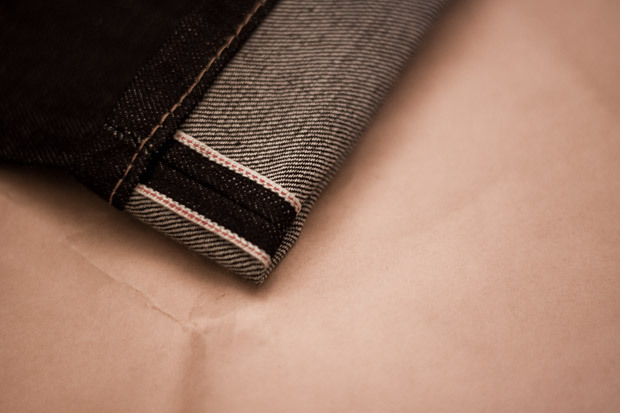 Nike Sportswear 2010 Fall/Winter Blazer Hi "Matte Silver"